For those who don’t know, Ever Darkening has a companion novel. 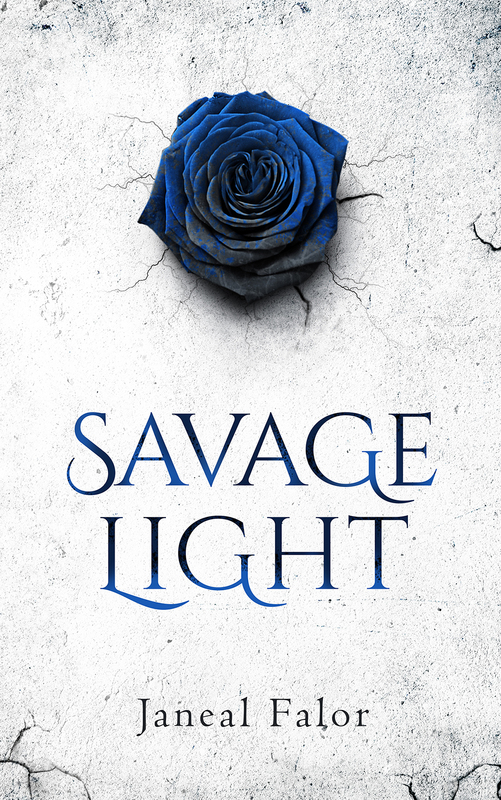 Savage Light is by far my favorite cover to date. There’s just so much to love about it. Want to see what I mean? Scroll on down! This is such a beautiful cover!!! And the story sounds really interesting as well. Thank you so much, Trakena! Beautiful cover. I love the coloring.